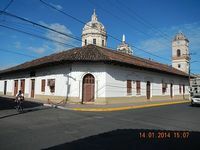 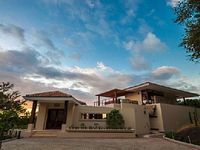 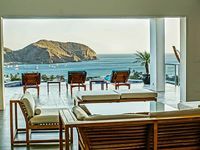 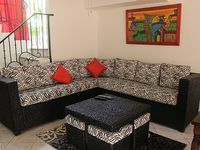 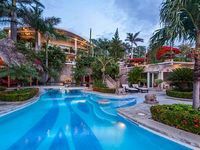 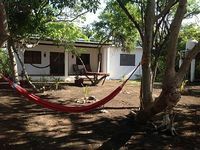 Nicaragua Vacation Rentals. 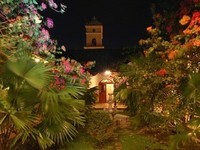 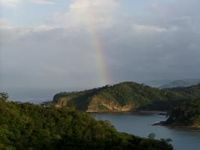 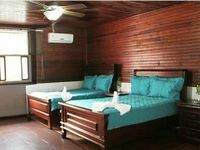 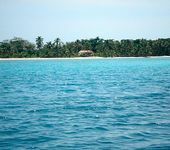 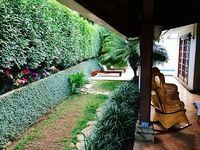 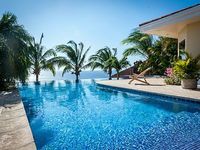 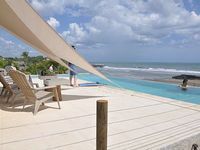 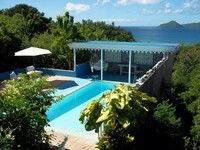 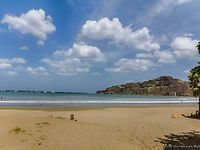 Book Beach Rentals, Lake Houses, Condos, Cabins, Villas, and Homes in Nicaragua on RentalSaver.com! 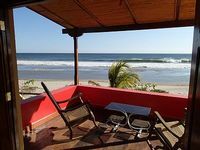 6 Bedroom/2 Bath Yellow Beach Front Home. 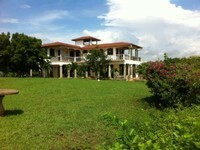 House on the lakefront Nicaragua, to enjoy nature. 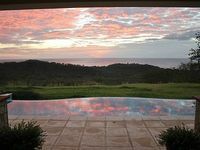 Romantic Three Bedroom Getaway with Stunning Panoramic Ocean and Mountain Views. 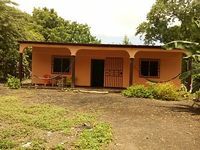 Great House, 3 Bedrooms 3 1/2 Bathrooms 24 hours security.